Flexible partial dentures aren’t exactly new, but their acceptance has been increasing recently. Now they have become a common alternative to traditional partial dentures. Flexible dentures have become more popular recently because they are very comfortable. 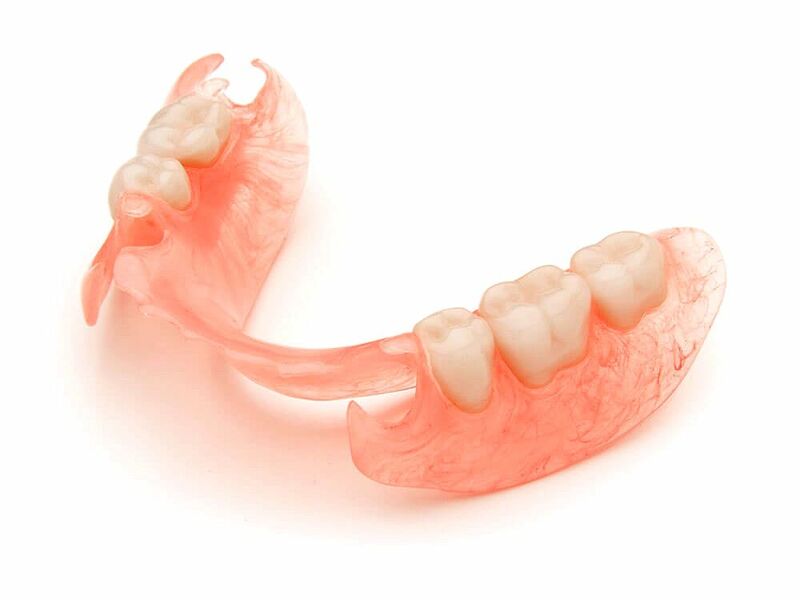 Unlike rigid dentures, flexible dentures are very gentle on your gums. They don’t transfer as much force to your gums, so they won’t cause as much gum soreness. They’re also gentler on your gums because they don’t have metal hooks and clasps, and they don’t have any sharp, rigid edges.